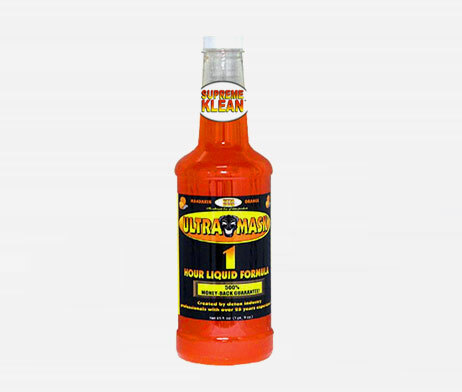 Supreme Klean™ 1 Hour Liquid Formula is the ultimate carbohydrate-based liquid detox agent. Our extensive background, education and experience formulating and testing carbohydrate-based detoxifyinging agents has resulted in a product that is unsurpassed in both effectiveness and convenience. Our proprietary formula effectively cleans ALL TOXINS 1 – 5 hours after ingestion. And it is so easy to use! Just shake and drink. Refill with water 15 minutes later and drink. Over the next 45 minutes, urinate 2-3 times and your toxins will be completely removed for the next four hours. 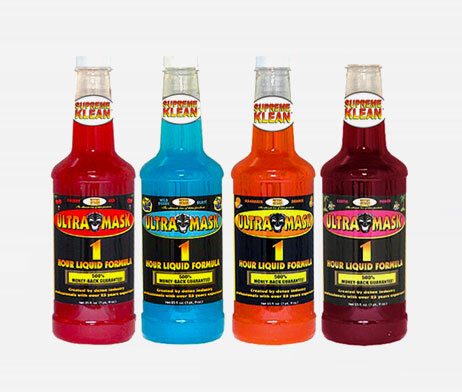 If you need to get clean quickly there is no option better than our Supreme Klean One Hour Formula Detox Drink with the best ingredients and over 25 years of experience. Its proprietary formula will remove all toxins from your system effectively and quickly, within 1 hour after consumption and you will be clean for up to a 5 hour period. Our background, education, and testing of our carbohydrate-based formula has led to a product that is second to none in both efficiency and reliability. 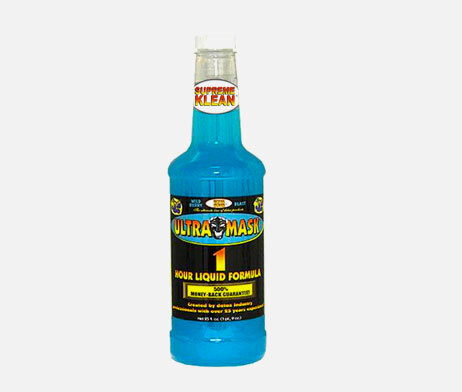 Take one of the above products at least one hour before taking our Supreme Klean Detox Drink. 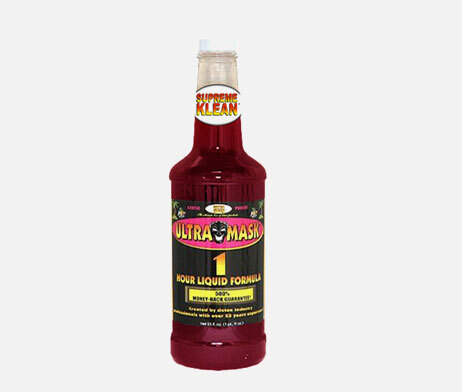 Since your toxin content will be extremely high, these products flush out the large majority of the toxins and the Supreme Klean will effectively remove any toxin that may be remaining in your system. 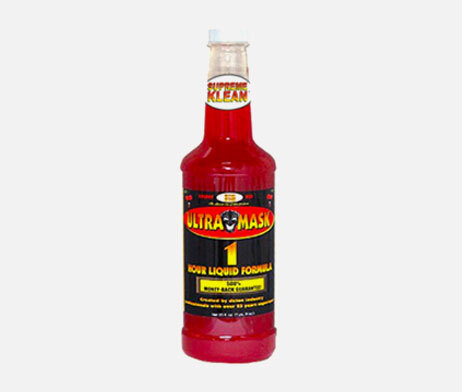 To ensure that Supreme Klean has its maximum benefits it is HIGHLY SUGGESTED for the user to abstain from the consumption of any toxins or unnecessary medications 48-72 before ingesting Supreme Klean One Hour Detox Drink. Completely removes all toxins 1-5 hours after consumption.